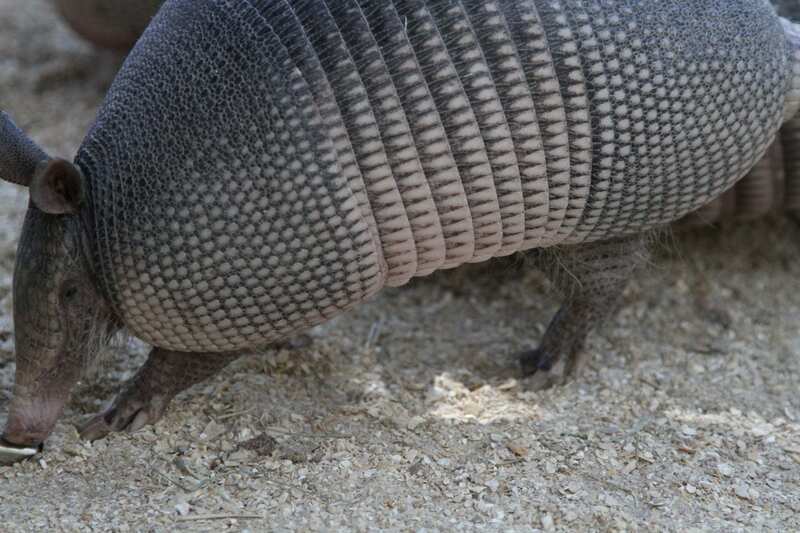 With those long claws, a piglike head and its characteristic body armor, there’s no mistaking an armadillo for anything else! 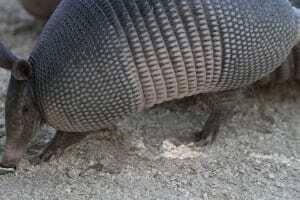 Except for a ball, maybe. 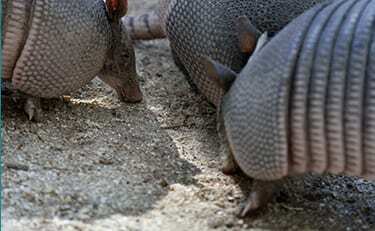 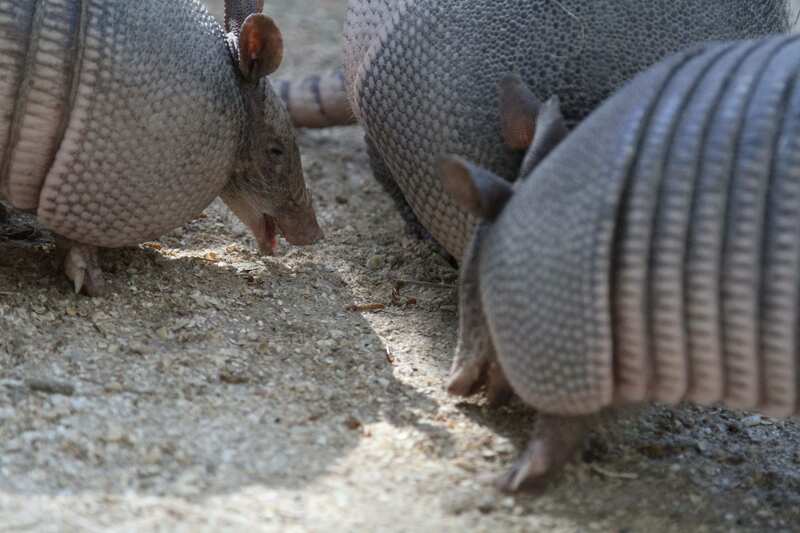 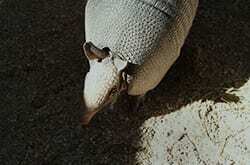 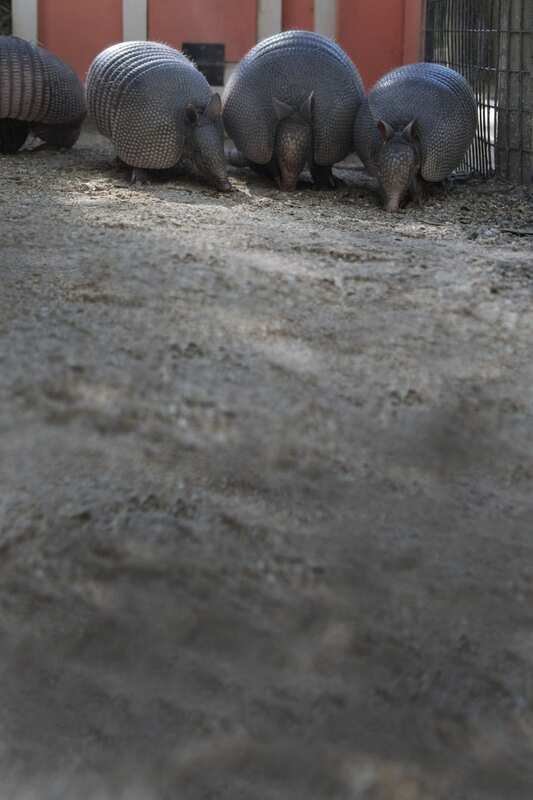 Armadillos are excellent swimmers because they can hold large amounts of air in their digestive tracts. Although they are commonly seen as roadkill, nine-banded armadillo numbers seem to be rising due to human activity.